The presidential ballot was originally scheduled for April 20, then delayed to July 20. Many observers had considered both dates unrealistic given the Independent Election Commission (IEC) is still finalising results of October's shambolic parliamentary elections. The IEC said in a statement Wednesday that the vote had faced "numerous problems and challenges ... therefore holding the elections based on the timelines previously announced is not possible". A spokesman for President Ashraf Ghani, who plans to seek re-election, said the government respects the decision and is "fully prepared to cooperate with the IEC". Earlier this month a close Ghani aide sparked a diplomatic spat with Washington by criticising the talks. 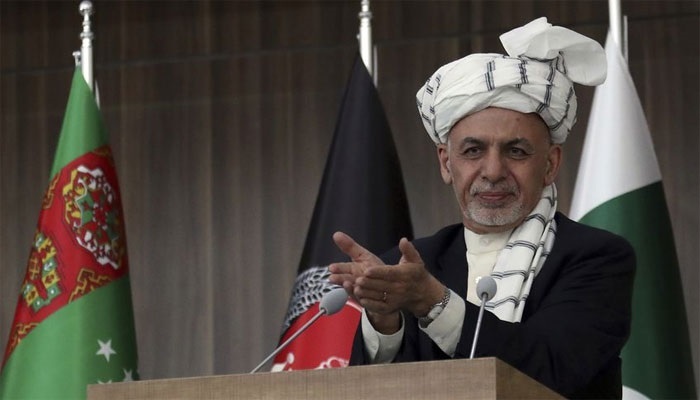 He spoke of an agreement "in draft" on the issues of counter-terrorism, assurances from the Taliban and troop withdrawal, and suggested the next phases would be intra-Afghan dialogue and a ceasefire, but stressed that nothing was finalised. There also are concerns the presidential election, which will now be held nearer the Taliban's traditional fighting season, could unleash a wave of deadly violence as militants seek to disrupt the vote.